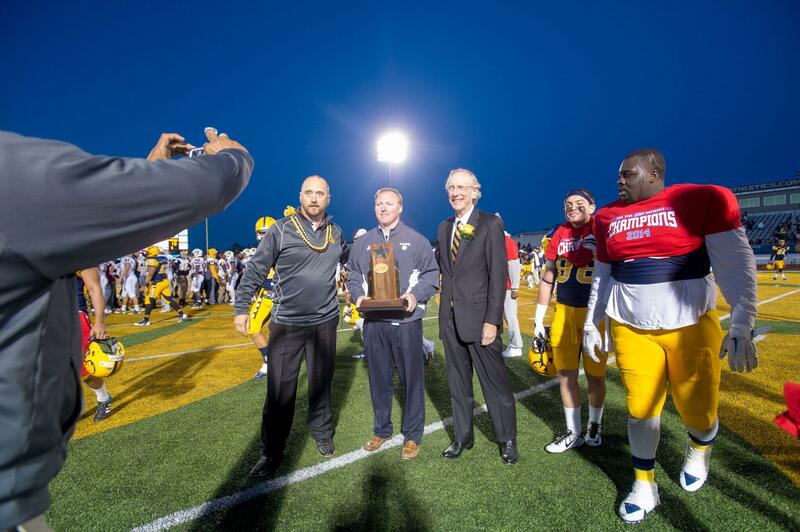 Ryan Ivey, flanked by Lions head football coach Colby Carthel and A&M-Commerce president Dr. Dan Jones, accepts the Lone Star Conference Championship Trophy. During his tenure with the Lions, Ivey oversaw a complete overhaul in culture within the department. In 2014-15, A&M-Commerce claimed six Lone Star Conference championships – the most in a single-season in school history. 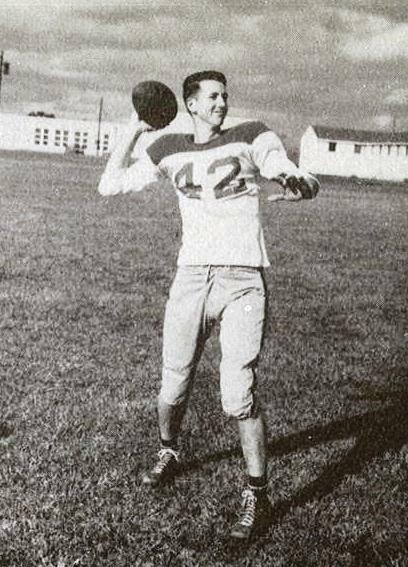 He also saw the renovation of the floor in the Field House, the new turf at Memorial Stadium with the largest on-field logo in the world, a new indoor men’s and women’s golf facility, the new James Thrower Academic Center and the newly-minted John Cain Family Softball Field that housed the Lion softball program that just completed its inaugural season in 2015. Jones and A&M-Commerce will begin a national search for the next Director of Athletics immediately. Current Assistant Athletic Director for External Affairs, Josh Jorgensen, has been named interim Director of Athletics. “We are committed to finding an individual who can leverage Ryan’s successes to build a nationally recognized program,” Jones added. 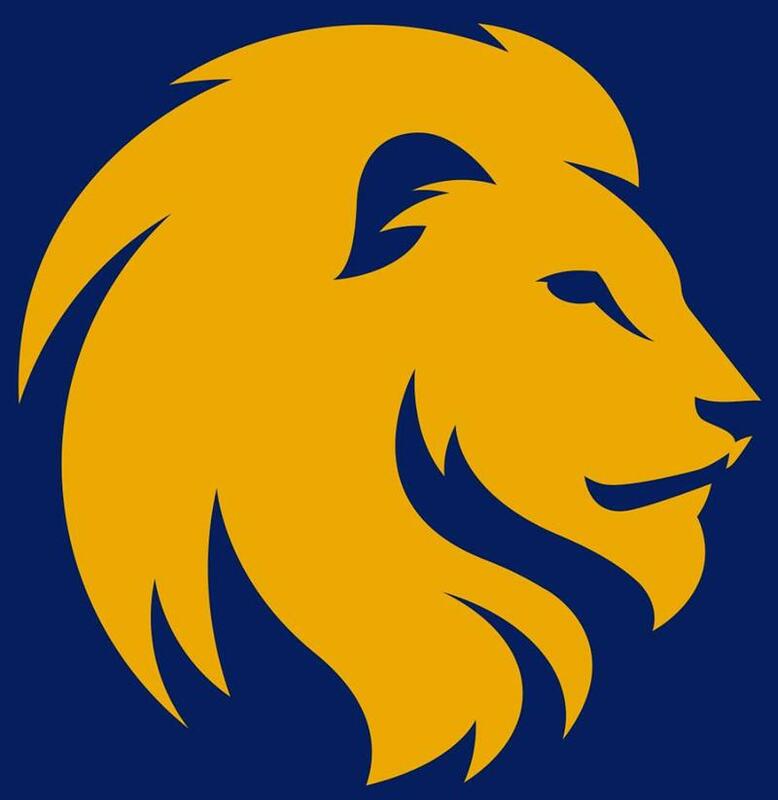 Texas A&M University-Commerce athletic director Ryan Ivey says Lion athletics is observing its 100th anniversary in 2015-16, with a number of special events planned. The department is inviting alumni and fans to submit photos representing the athletics history of A&M-Commerce and East Texas State. Also, Ryan discusses the renovation of Whitley Gym, the football program's headquarters, and the search for a new men's and women's track coach. Texas A&M University-Commerce Athletic Director Ryan Ivey discusses the 2015 home football schedule, which features a season-opening Thursday night, September 3 game vs. Adams State of Colorado and Saturday night, September 12 game vs. Delta State of Mississippi, both traditionally tough NCAA Division II opponents. The Lone Star Conference will again stage a late-season tournament based on seeding.